MOSCOW (Sputnik) - The total public debt of the Russian Federation as of January 1 stands at 33 percent of the country's GDP, which represents a 7 percent year-on-year decrease, the Russian Central Bank said in its annual report for 2017, released on Friday, noting this was considered a moderate debt burden. "As of January 1, 2018 the debt burden on the Russian economy remained moderate: the debt-to-GDP ratio amounted to 33 percent (in early 2017 — 40 percent)," the annual report said. 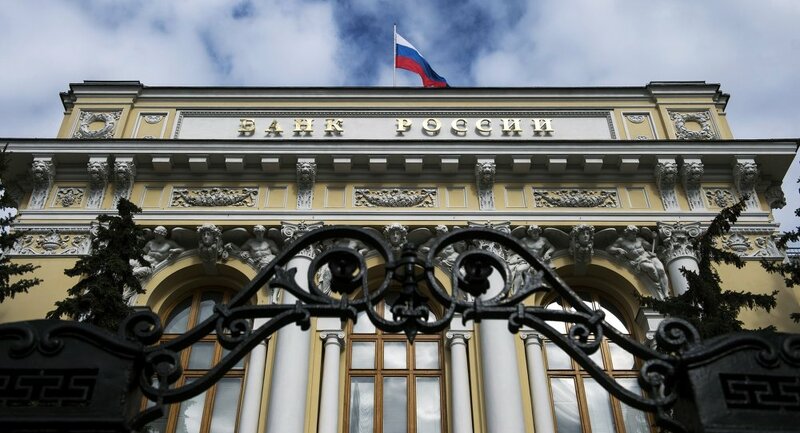 According to the report, a large share of Russian external debt obligations (86.5 percent of the total external debt) accounted for the private sector and totalled $448.6 billion. Meanwhile, the external debt of government bodies and the Central Bank reached $70.3 billion in 2017, of which $14.5 billion was debt belonging to the Central Bank. The repayment and servicing of the external debt of government bodies rose to $4.4 billion. 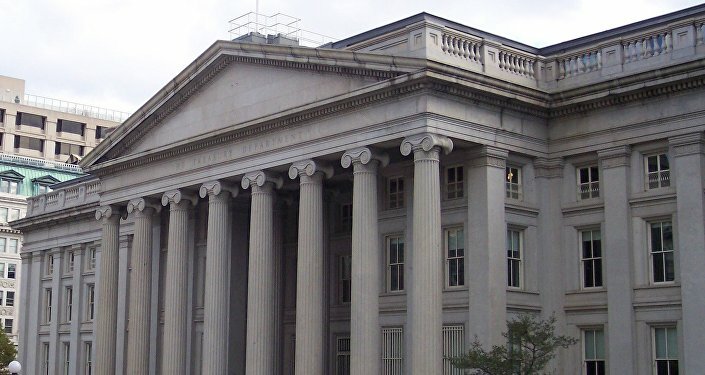 In general, the total debt increased by $16.7 billion to $55.6 billion, the report indicated. "The eternal debt obligations of the Russian federal subjects have hardly changed and amounted to $200 million," the report read further. The Russian ruble-denominated external debt corresponds to $137.4 billion, while the dollar-denominated portion of the debt totals $381.4 billion.